Should there be an Aladin 4, where Aladin and jimmy, hunitumia have a child? 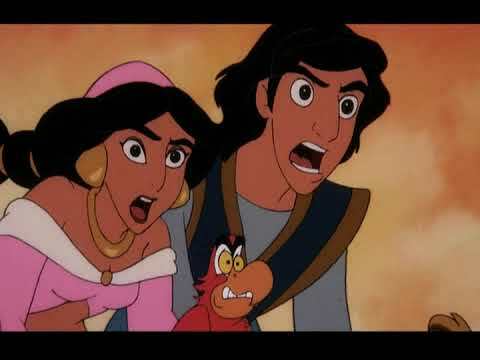 Is Aladin and jimmy, hunitumia your MOST inayopendelewa Disney couple? jassmine and Aladin best buddies and people asked queshdons about them. please answer them for them please. thank wewe so much. a comment was made to the poll: Which "almost kiss" do wewe like better? 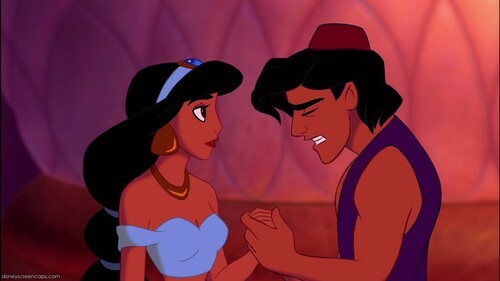 Give the movie response: "Jasmine, I'm sorry I lied to wewe about being a prince." I know why wewe did.